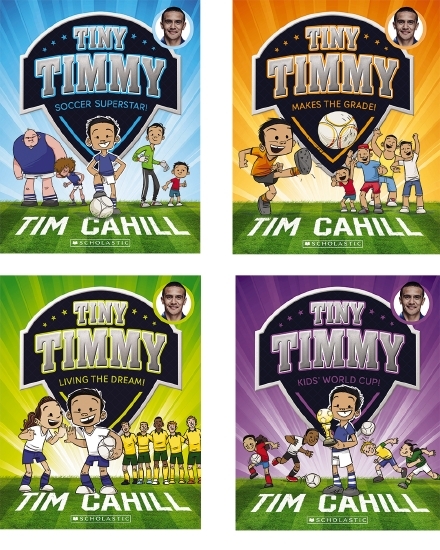 Tiny Timmy dreams of playing for Australia when he grows up. He'll have to work hard to make that happen, but now he has a chance to be out on the field with his heroes at their big game! All he needs to do is win the soccer trick competition. Can he show off his skills in time? Will all of Timmy's practice finally pay off? 4 softcovers, each approx 128 pp.